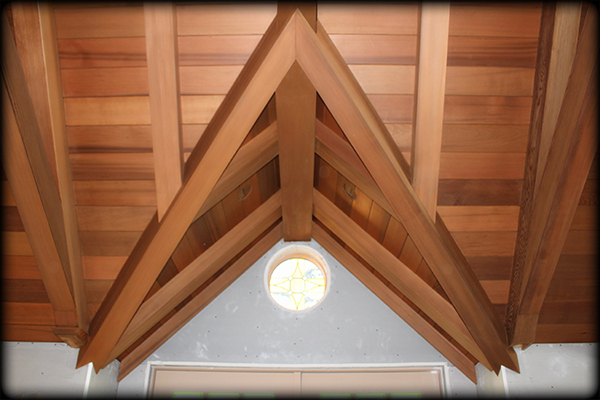 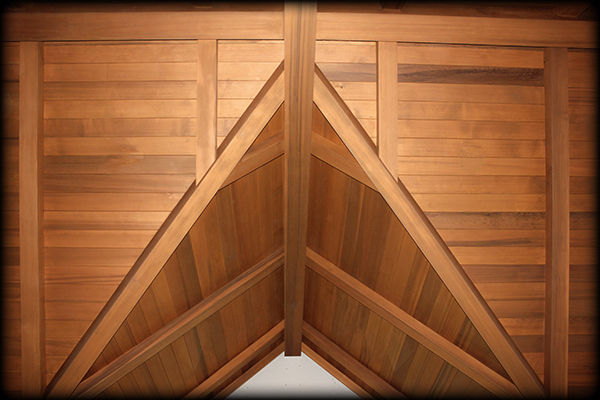 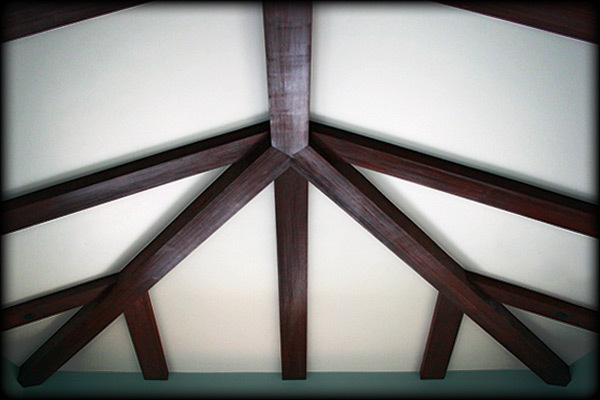 A box beam is a three sided wood beam with a channel inside. 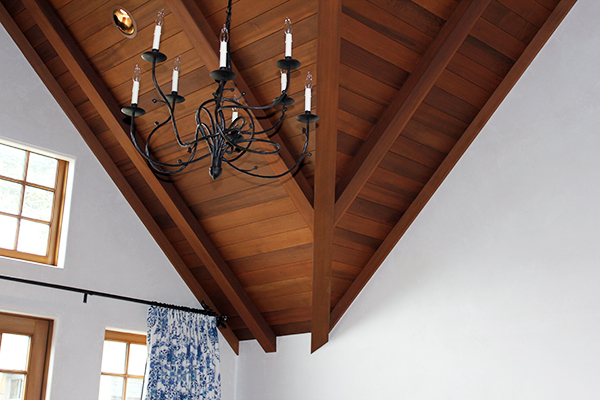 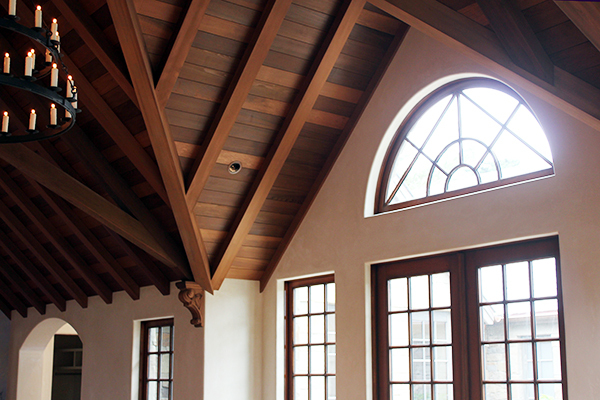 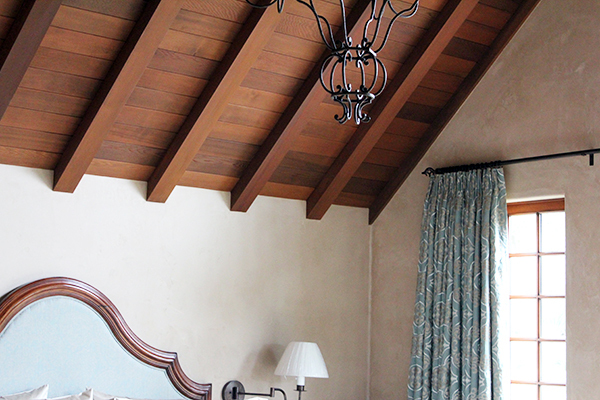 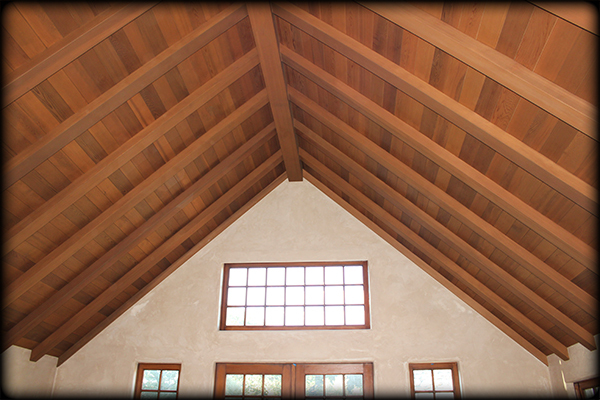 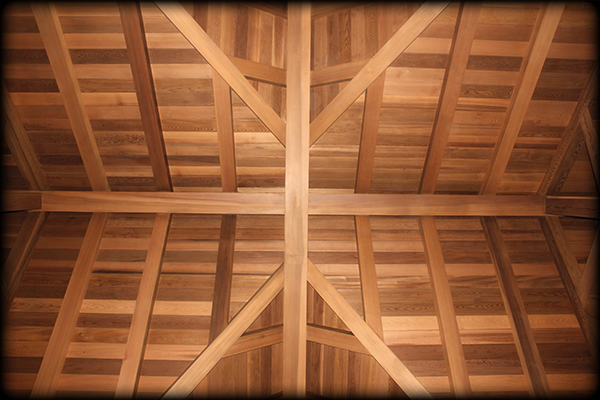 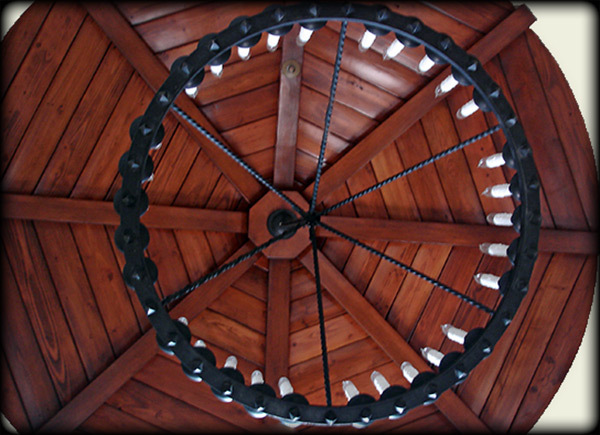 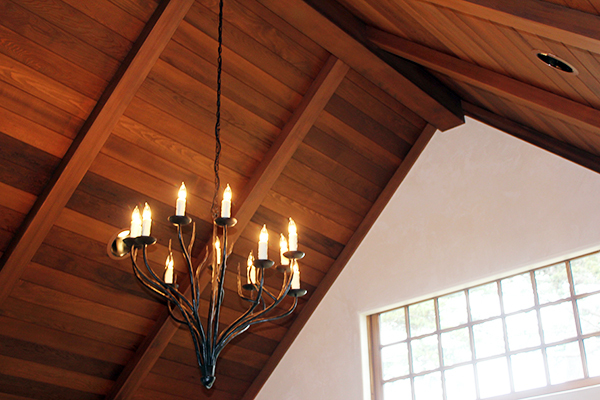 Solid wood beams move and twist with time. 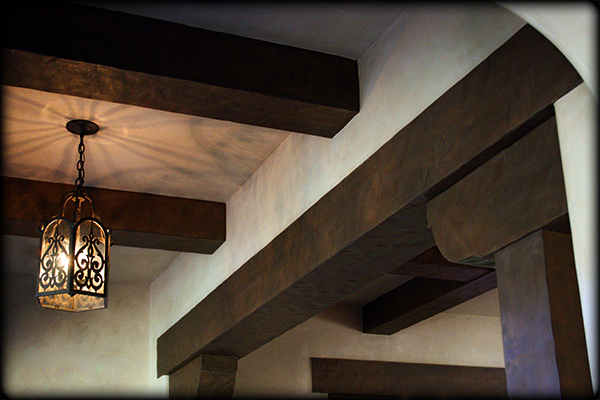 A fabricated box beam can be much more stable and if manufactured correctly look just as beautiful. 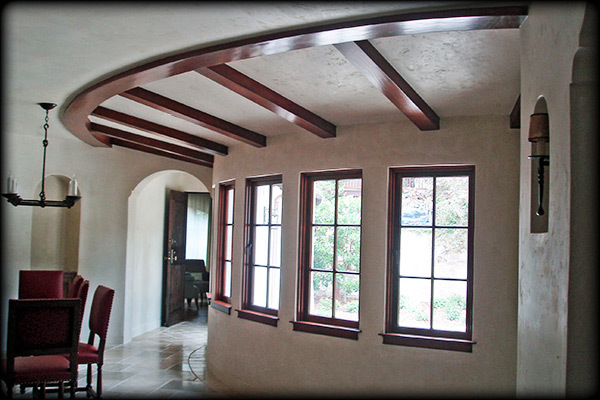 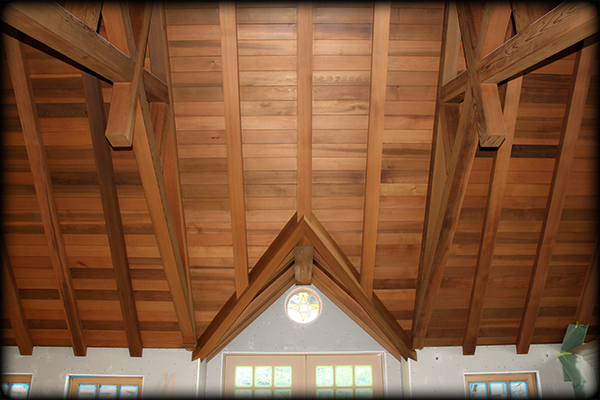 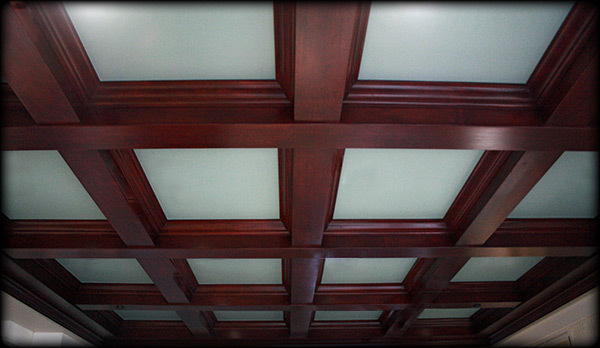 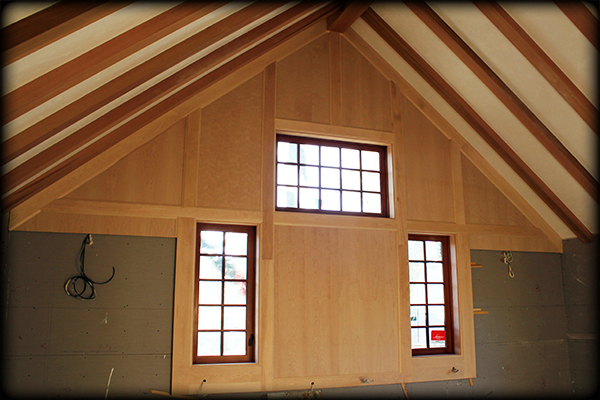 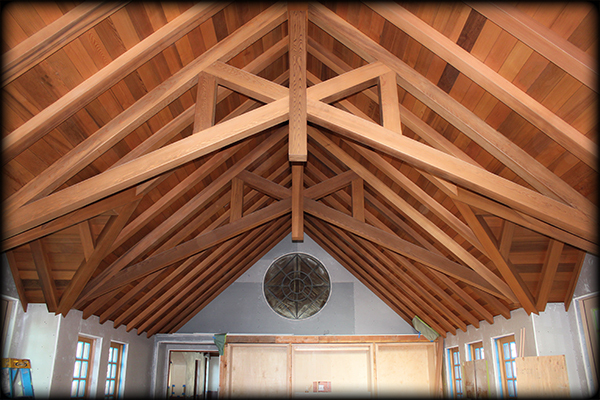 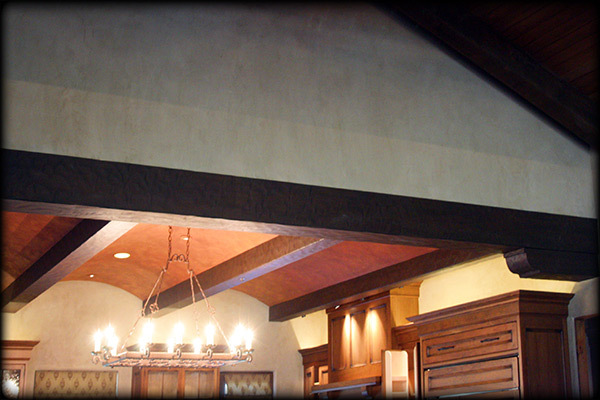 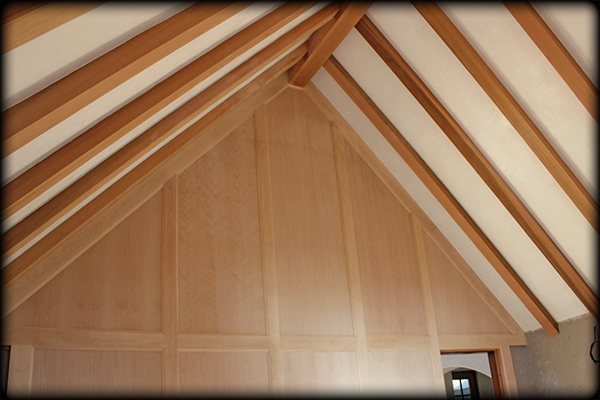 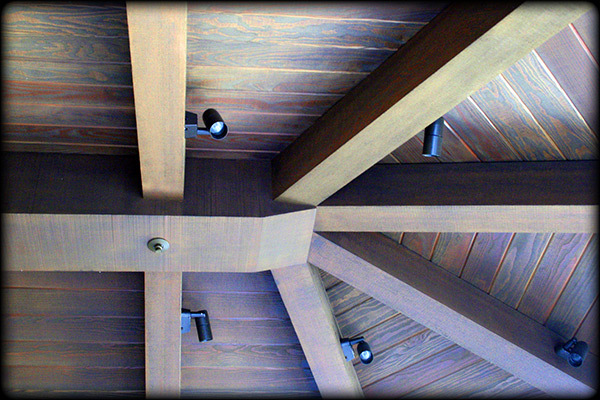 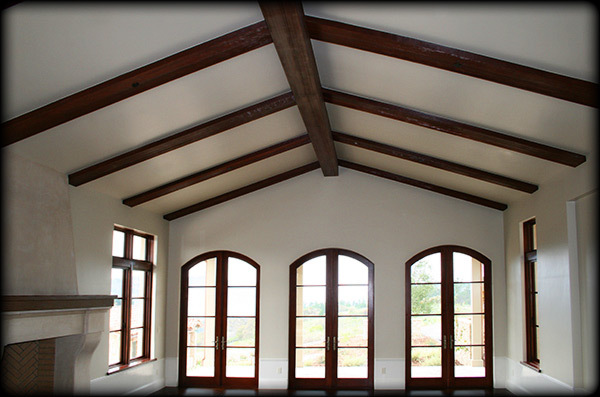 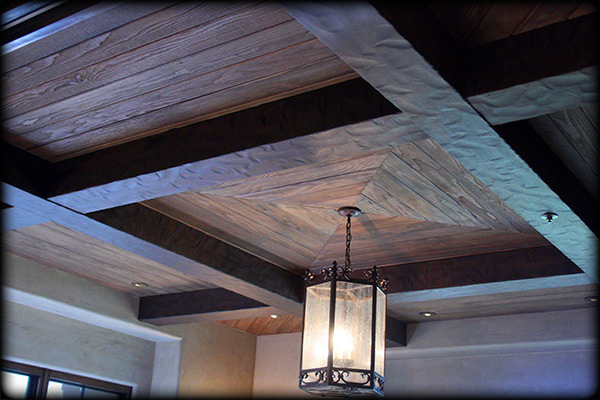 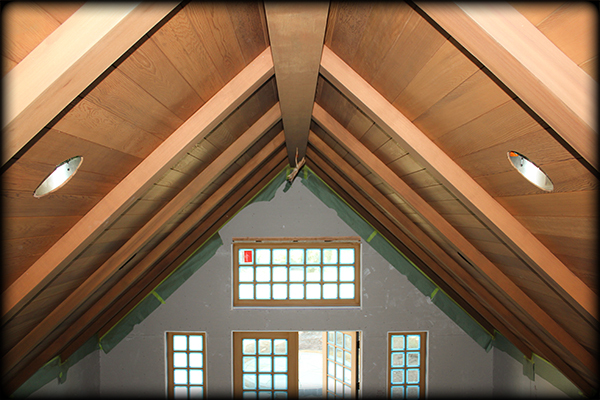 We fabricate and install box beams for contractors and homeowners.